We have solid works software license and we can support clients in modification of their existing drawings or making new drawings under clients supervision. 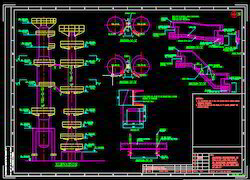 We will charge client per hour basis and provide 3D drawing, 2D manufacturing drawing. Our expert deals in making the effective civil and architectural drawings, after doing the complete plot, contour survey, and the soil investigation. 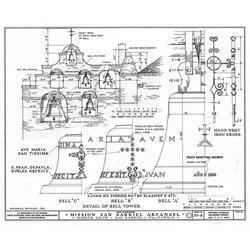 The buildings and the structures ensure the takeoff and the statutory civil drawing. RRAV Geotec provide a wide range of GIS & CAD drafting/as built drawings services, which helps organizations to better understand and gain benefits from GIS at their disposal. iDMS in a enterprise Document & Drawing management System that addresses the needs of client by offering integrated Drawing & Document Management, Workflow, Check-in/ Check-out, Visualization, Redlining, Storage & Retrieval & Electronic Signatures. - Batch updates multiple views on multiple sheets in multiple drawing files in mutiple folders. - Helps keeping drawings in sync with changes in parts before exporting out for production in DWG/DXF format.